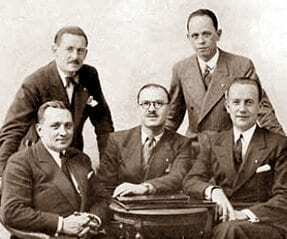 The Paris Skål Club was formed on 16 December 1932, with Rene Genestie as President. On 27 April 1934 twelve other Clubs from five countries had been formed and Florimond Volckaert conceived the idea of uniting them into an international organisation. 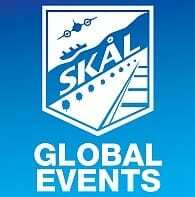 The “Association Internationale des Skål Clubs (A.I.S.C. 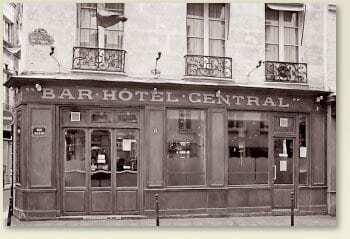 )” was created on 28 April 1934 in the Hotel Scribe and Volckaert became its Founder President. On 27 April 1934 a cocktel was held in the “Cintra Bar”, which served to “warm up” the atmosphere, after which dinner was had at the Pennsylvania Hotel. This meal will always be remember has a “marvellous culinary experience, with cascades of speeches”. Afterwards there was a reception at “Scherezade” for a glass of champagne and they were able to appreciate good music for hours. At the beginning of the meeting and as it was an “amicable” it was decided that voting would be by a show of hands and each delegation would have one vote. Florimond Volckaert read the articles which were discussed and approved. During the elections all the candidates were unanimously approved except Axel Ekstam and Honore who received nine votes each.